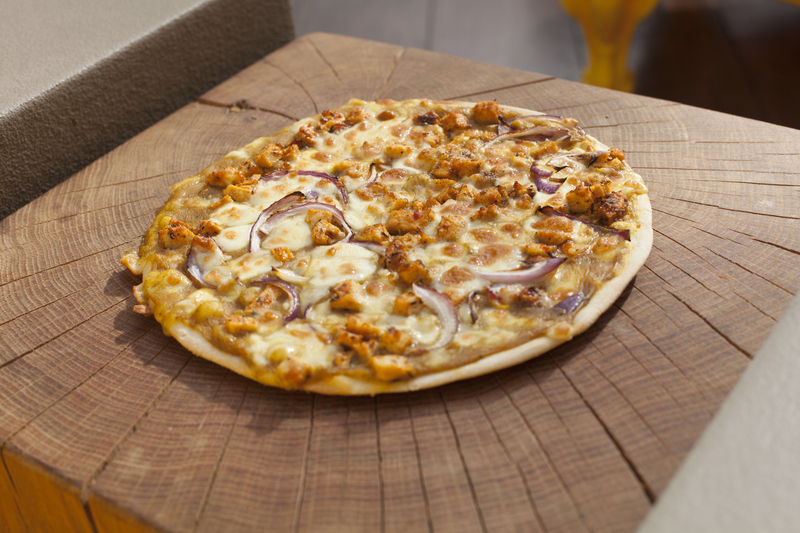 Di Maggio’s in Glasgow’s St. Enoch Centre is bringing together two of the city’s favourite foods with the creation of a curry pizza. 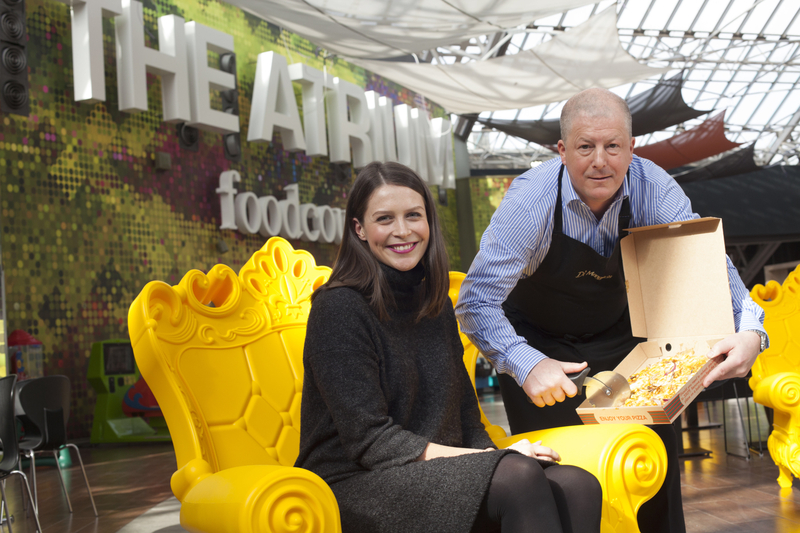 The mouthwatering treat has been created to celebrate the £1.5 million investment in the Glasgow shopping centre’s food court and will be available exclusively in The Atrium over the Easter holidays. The Fusion pizza replaces the traditional tomato sugo with curry sauce and is then topped with chicken tikka, red onion and mozzarella. 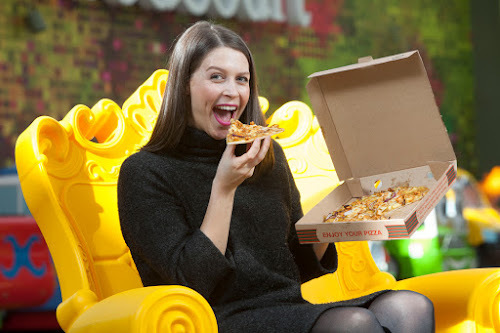 Chris Anderson, operations manager of Di Maggio’s Food Courts, was behind the new taste sensation. He said: “I wanted to create a dish to celebrate the many different aspects of Glasgow from its reputation as the Curry Capital of the UK to its love of pizza. The Fusion pizza is priced at £5 for a full pizza and £2.85 for half a pizza and will be exclusively available from Di Maggio’s at The Atrium food court in St. Enoch Centre from Saturday 1st April to Monday 17th April 2017. For more information, please visit www.st-enoch.com.